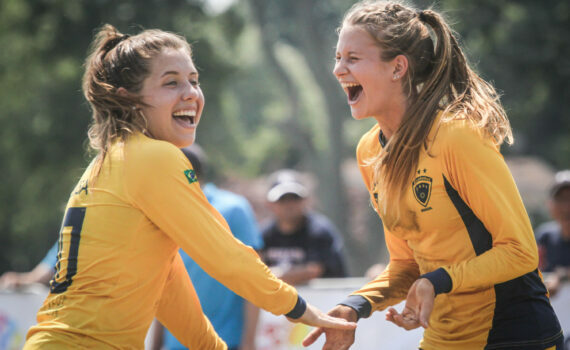 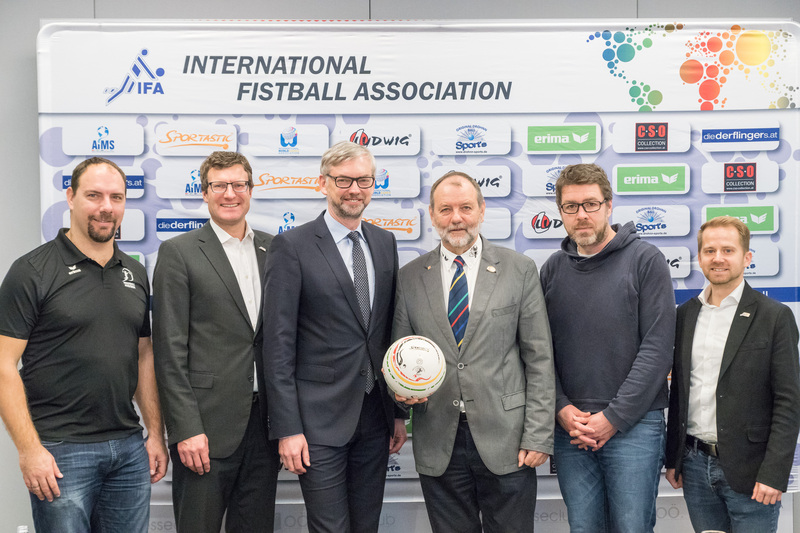  The IFA 2017 Fistball Men´s and Women´s World Cup dated 27 to 29 October 2017 was awarded to the club Clube Duque de Caxias in Brazil by the IFA Board of Directors. 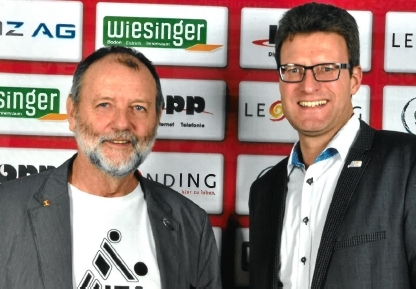 The meeting took place on the occasion of the very well organized Final 3 event in Leonding, the national indoor championship of Austria…. 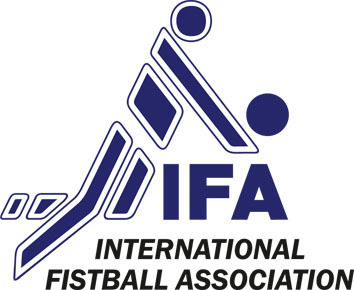 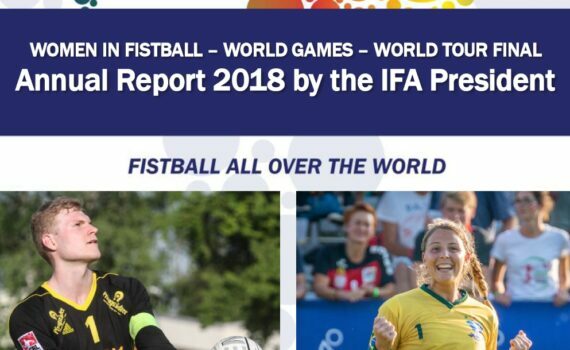 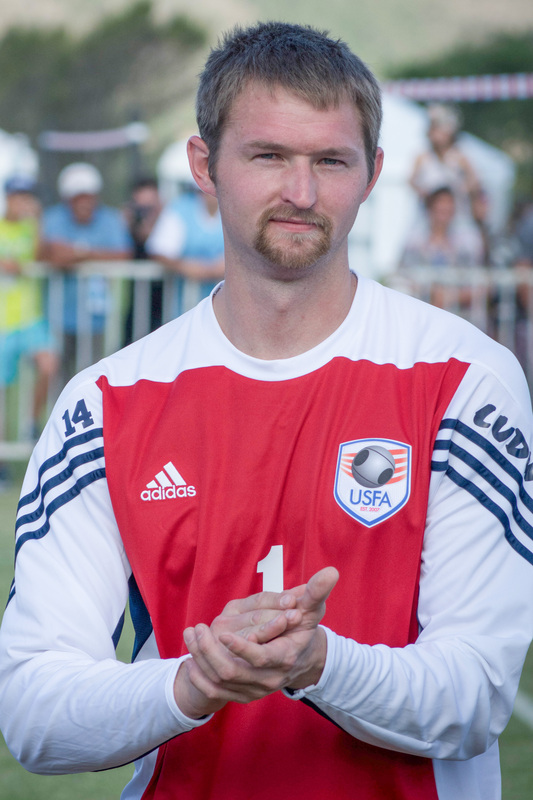 Next steps for Fistball in Iran!